Dependable and affordable web hosting is our promise to you. With 24/7 free customer support, daily backups, and website statistics included with every hosting package we’re confident that we’ll provide you with all the extras you are looking for. 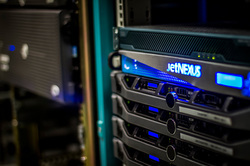 We also guarantee a 99.9% uptime to your website through our World Class data servers. Our domain names are priced competitively and we have various web hosting packages to meet your requirements. We also offer SSL certificates, website templates, and much more. 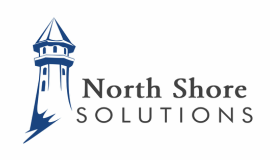 Visit our hosting website today to learn more at www.hostnorthshore.com.